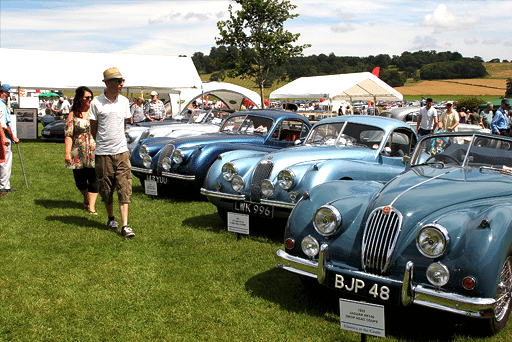 At Wessex Motors we have a real passion for classic car restoration and are classic car enthusiasts ourselves. We pay attention to the fine details and subtle nuances that make classic cars so special. We enjoy working with our customers to collaborate and share ideas on the specifics of the restoration and repair work. Some larger projects can take some time to complete so we welcome our clients to come and view the work as it progresses. Unlike some other classic car restoration companies we won’t charge you the earth. We can work with your budget and we will plan out exactly how much your restoration work will cost as best we can and provide you with an estimate before any work commences. We can also continue work on partially restored cars to bring your vehicle back to its former glory. We can also take photos for you along the way so that you will have a full record of your restoration for future reference. This is great for both before and after photos to show your friends and family and they are also great if you intend on taking your car newly restored to any shows. If you have any further questions about our classic car restoration services then simply get in touch today and we would be more than happy to advise you further.